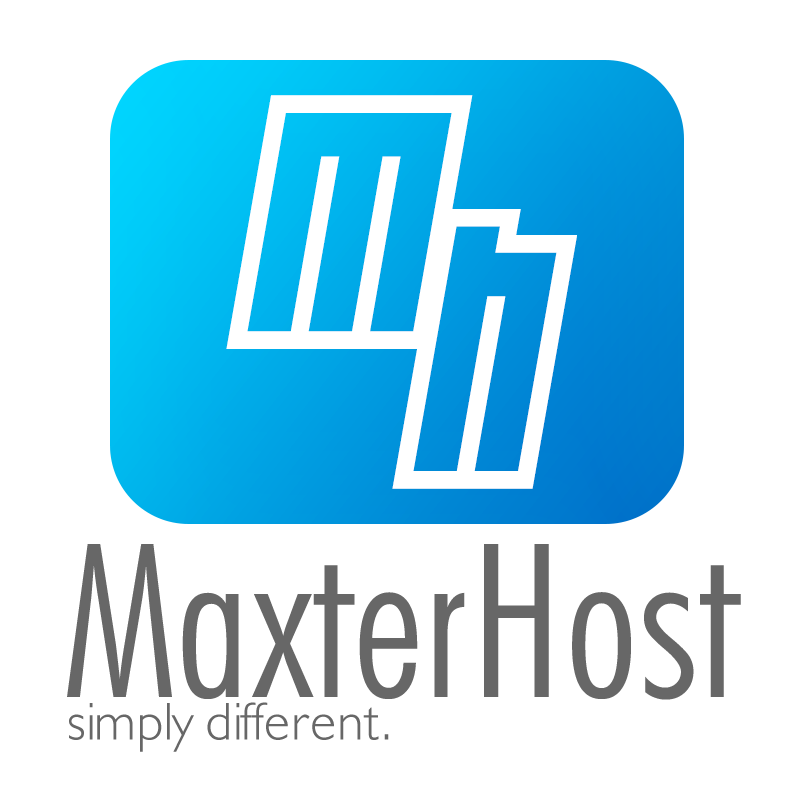 MaxterHost is a web hosting company registered in Germany and operating internationally since the 18th of October, 2004. It differentiates itself from the competition by building a deep and authentic customer relationship, along with knowledgeable, quick and efficient technical support provided by their U.S.A.-based technical support team. Over the years, MaxterHost has built partnerships with many successful service providers and companies, such as CloudFlare, Breezi, Attracta, Incapsula and SiteLock. The services provided by these companies add an extra value to the feature-rich hosting plans, making them an all-in-one solution for your website. MaxterHost goes in for quality by operating in the first-class data center myLoc in Düsseldorf, Germany, and by deploying only enterprise-class hardware from reliable brands, including Supermicro, Juniper and Intel. 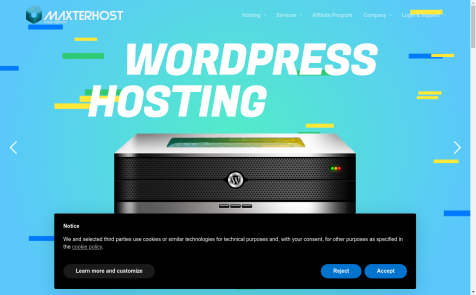 The excellent client ratings and 8 years of first-hand experience prove that MaxterHost is a professional and solid hosting provider that you can always rely on. Not sure yet? Sign-up today and see for yourself! If you're not totally satisfied, you can take advantage of the 45-day money back guarantee. Coupon Code: Promotion Code: 20P-ONETIME - Get a one-time discount of 20% for all Cloud Hosting plans, cPanel shared hosting plans, WHM reseller accounts and Xen VPS hosting plans.